Sell your MAGNA CARTA items on eBay ! "Lord of the ages, whither he goes, nobody knows"
After the excellent "Seasons" had been followed by the decidedly average "Songs from Wasties Orchard", the challenge for Magna Carta was to push themselves once again, and come up with something memorable. It is fair to say they met that challenge head on and with some relish. Davey Johnstone left the band to join Elton John (an astute move indeed from a financial perspective!) his place being taken by Stan Gordon. The line up was augmented as usual by some worthy musicians, including Gerry Conway (drummer with Cat Stevens) and Graham Smith who would join the band shortly afterwards. 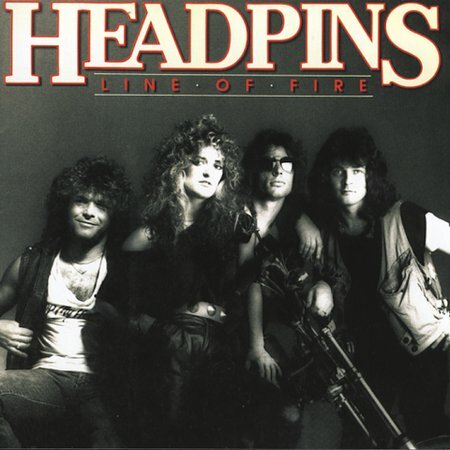 The signature track of the album, and indeed arguably of the band, is the epic title track. This is Magna Carta's "Stairway to heaven". The comparison with that song is appropriate on a number of levels. Like "Stairway..", "Lord of the ages" starts off as a soft acoustic piece. The verses here are spoken over a stunning melody, with a haunting sung refrain. The theme is vaguely theological, being based on the Book of Revelations and the musings of Nostrodamus. As the track develops, the serene atmosphere is suddenly broken by a lead guitar burst. This introduces a much harder, rock based section. While the track has undeniable parallels with "Stairway.." it is also quite different, and certainly one of the most atmospheric piece of prog folk ever created. This one song has been the subject of books, the lyrics being the essence of early 70's prog. The image is only slightly tarnished by the fact that the poem on which the song is based was composed on empty cigarette packets left on a London underground train! Prior to the title song though, we have two typical Magna Carta softly melodic acoustic songs. Side two continues the gentle atmosphere of these tracks, "Song of evening" having a inspiring, perhaps Celtic refrain. "Father John" has some striking high harmonies before the pace quickens for a Simon and Garfunkel like section. The song's intricate structure belies the apparent lightness of the music. The final track "Falkland Grene" was recorded for a Scottish TV series called "Castles in the air". The folk influences so intrinsic to the song are accentuated by some fine harmonies. In all, a beautifully crafted album with a sensational title track. Those seeking to learn what Magna Carta were all about should start here. The icing on the cake is that the album is housed in a sleeve bearing one of Roger Dean's finest pieces of artwork. Third album of theirs (fourth if you do include their first released Time Of Changes) and it was time for this trio (which had lost Johnstone to Elton John, but promptly replaced him) to confirm whatever hops was evident in their Seasons album. And in some ways they will almost succeed, but close, but no cigar. Scoring a big hit from this album with their epic title track, I can never get away from the idea that they found this song in the middle of a cheese fondue. In itself, the track is rather good but brought down by some rather disastrous ideas such as the spoken narration. I was never a fan of those (bar Alice Cooper's Black Widow and Alan Parson's Tales), but here, they are almost as ridiculous Wakeman's Journey Around the Centre Table (I know, just taking a small pique here ;-) narrations. In either case, love or hate it, this track was their better-known moment and overall, it accompanies and album which fares much better than the previous Wasties Orchard. The average track of Lord Of The Ages is much superior to anything on that AFWO album or even on the previous Seasons album. But the Simon & Garfunkel influences are still overpowering and still ruining any chance of enjoyment for this writer. Father Jon and Falkland Green (which served as soundtrack to a TV series) are the more notable tracks on this slice of wax. Generally seen as their better album, I was never one to recommend MC to friends and progheads alike, but should you really want to investigate, you might want to start with this one. I will not push further my reviews of their carreer, but rest assured we have seen the essential of their discography except for maybe the live album which I never heard (let alone seen). This is their finest moment. 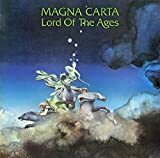 Both from an accoustic laid back sound to the more melodramatic and gritty " Lord Of The Ages" Magna Carta achieved an excellent album, well balanced with not a single dull moment. Side one starts with the beautiful ' Wish It Was' a light catchy song but the guitar breaks are very clever.' Two Old Friends Of Mine' is a slow laid back folk number but nicely delivered and then we have the epic sounding title track ' Lord Of The Ages'. Great narration from Chris Simpson and the magnum opus if you like. Ten minutes of progressive moods, great guitars, screaming at times and soft soothing ebbs and flows. Highly recommended for this track alone. 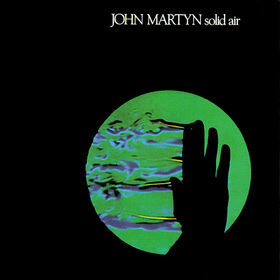 Side two is a more mellow set of tracks and starts with the quirky " Isn't It Funny..." but the highlights for the second half of the album has to be the the sad and brooding ' Father John' and ' Song Of The Evening'. 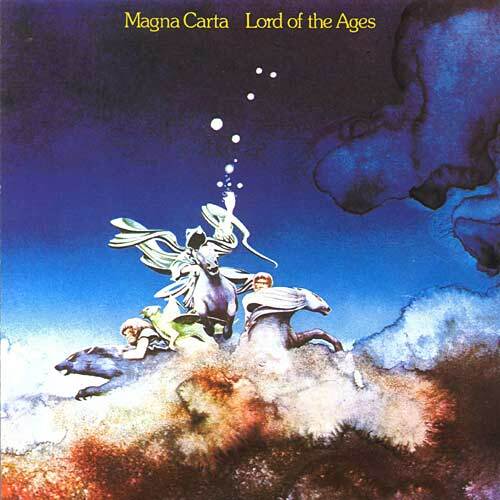 Great album cover from Roger Dean and 1973 was quite possibly Magna Carta's best year ever. This is a quasi-masterpiece of folk prog music full of refined details. The warm & pleasant acoustic bass contributes to give a slight jazzy tendency to the whole. The tracks are so good that even the country electric guitar parts are absolutely excellent. Everything is well put at the right time, at the right place: the palpable harmony is a strong point on this record. There are practically no psychedelic, spacy or experimental passage: everything is just down to earth; it is a pure, positive and sane music, excellent for your soul. The presence of a few orchestral arrangements, narration passages and many grand backing chants enhance the value of the tracks. The exemplary balance between all the instruments is quite noticeable. The quality of the recording is almost irreproachable considering the release year. Among the wide range of similitudes, let's mention Alan Parson's project, Ray Conniff and Barclay James Harvest. The music is not extremely complex, while being not simple, but the fluidity, the catchiness and the dangerously addictive character more than compensate. 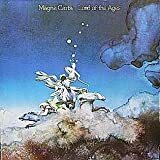 This was the high water mark for Magna Carta, and also their most prog-oriented album, not surprisingly given its 1973 release, a year when even those not inclined to prog were adopting its mannerisms, and nobody who counted was sick of it yet. While "Seasons" did contain a pretty decent suite that was in the extended folk realm, "Lord of the Ages" includes a real epic in the form of the ripping title track, which alternates spoken verses with hard rocking (at least by Magna Carta standards) interludes. 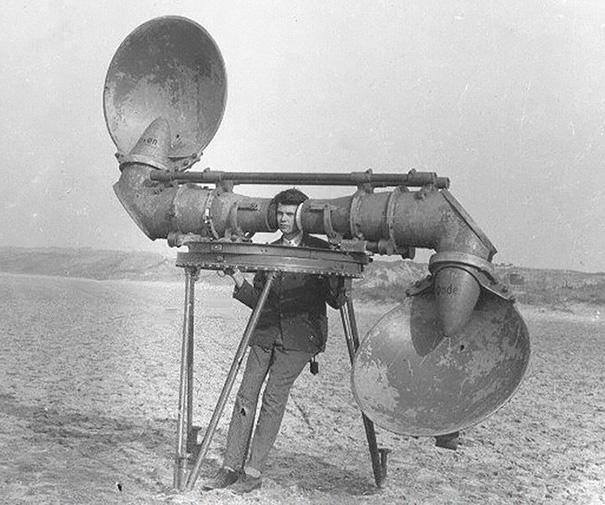 But even the shorter tracks have a mysterious vibe while avoiding any smugness that one might associate with some or the more woodsy British folk rock of the period (Incredible String Band, Spirogyra). In particular "Two Old Friends" deals with a rift with sensitivity and sincere caring, not to mention a gentle swing, even if those trademark Simon and Garfunkel harmonies are sometimes cloying. The album's midsection sags a bit like a middle aged belly, but it closes strongly with "That was Yesterday" and the sublime medieval sounding "Falkland Grene" that singlehandedly re-captivates the listener before silence ensues. As this is the best Magna Carta album by far, I am distinguishing it by rounding up to 4 stars. If you want only one by this group, make it "Lord of the Ages"
Magna Carta is a band I would like to compare with Amazing Blondel in many respects. Both these bands make very pleasant Folk-influenced, primarily all-acoustic songs with sweet melodies and rather vague or loose connections to Prog. Indeed, this is not exactly Rock at all, but rather Folk or maybe Folk Pop. The sound of Magna Carta is often very similar to that of Simon & Garfunkel! Given the description that I have just given; dominantly acoustic music, not Rock, not particularly progressive, reminding of Simon & Garfunkel, etc. this is not something that I should like, but like with Amazing Blondel I find much charm in this music. The melodies have a rather 60's sound and if there is anything progressive here it is not in the song structures. The title track is an exception, though. This ten minute song with narrated passages, choir, strings and a quite rocking electric part with Latin percussion, is undoubtedly Magna Carta's magnum opus and probably their most progressive song ever. 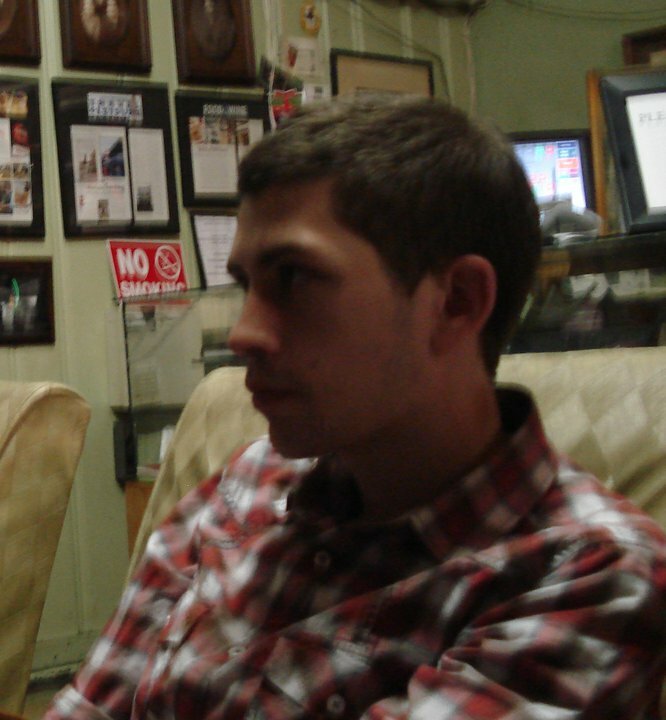 Some of the other songs feature steel guitar and harmonica that give them a slight American sound. While overall, the sound is quite English. This is a pleasant album, but I doubt that it will blow anybody away. Looking at the list of players, one notices that the band itself is a trio, all handling vocals and (acoustic) guitars while all other istruments are played by guests. Well, the music is mostly acoustic with warm vocal harmonies, not far from SIMON & GARFUNKEL at their folkiest. Definitely it sits better under folk category than prog. But that's not a fault at all. This is among the finest folk-pop albums I've heard. 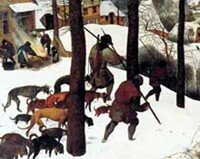 I agree with a previous reviewer that there is a bit of an American feel, perhaps it comes from the softness and the absence of the rougher (more down-to-earth) side of British folk tradition. The songs are all ejoyable, mostly very peaceful and mellow, and the production is excellent. If you like that kind of music, this won't disappoint you. A shame that the album is only 36 minutes long. 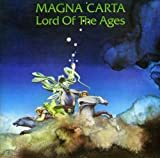 Post a review of MAGNA CARTA "Lord Of The Ages"